Bharat Desai is an American citizen. Both Bharat Desai and his wife Neerja Sethi founded the Syntel Inc. Bharat is the Chairman of the Company. Syntel is an IT consulting and outsourcing Company. Initially, the couple started their Company from their apartment in Troy, Michigan. 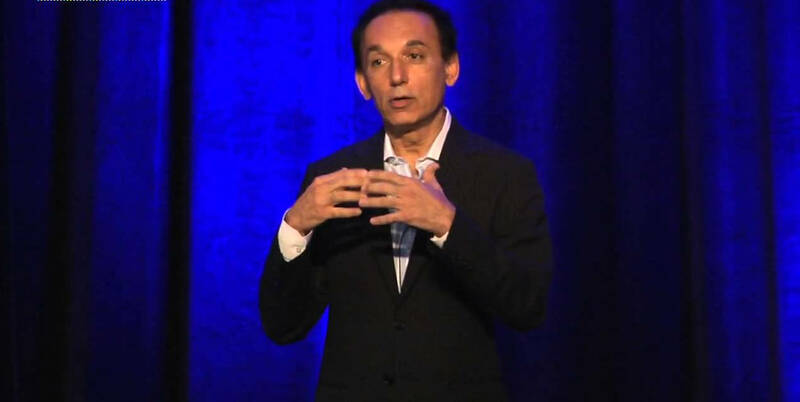 Bharat Desai was born in 1953 in Kenya. He was raise in Mombasa, Kenya and in Ahmadabad, India. He took his Bachelor of Technology degree in electrical engineering from Indian Institute of Technology Bombay. In 1976, he went to the US as a programmer of the leading IT Company, Tata Consultancy Services. Neerja Sethi, Bharat Desai’s future wife met each other while working for Tata Consulting Services. Bharat earned his MBA in finance from Stephen M. Ross School of Business, University of Michigan. Bharat Desai and his wife, Neerja Sethi founded the Syntel Inc in 1980. Initially they worked from their apartment in Troy, Michigan. Bharat served the Company as the Chief Executive Officer (April 1980-February 2009). Also, Bharat was the President (April 1980-December 21, 2006). 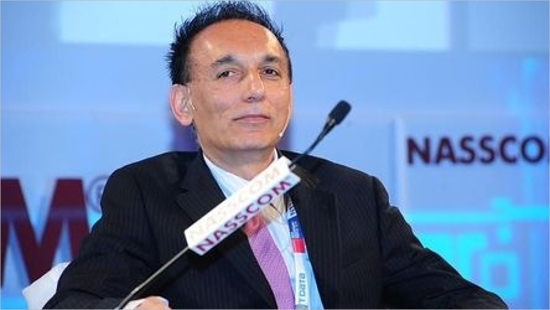 In 1996, USA Today, NASDAQ and Crain’s Detroit Business named Bharat Desai as the “Entrepreneur of the Year”. In 2004, Bharat was awarded the IIT Alumnus of the Year award from the Indian Institute of Technology. 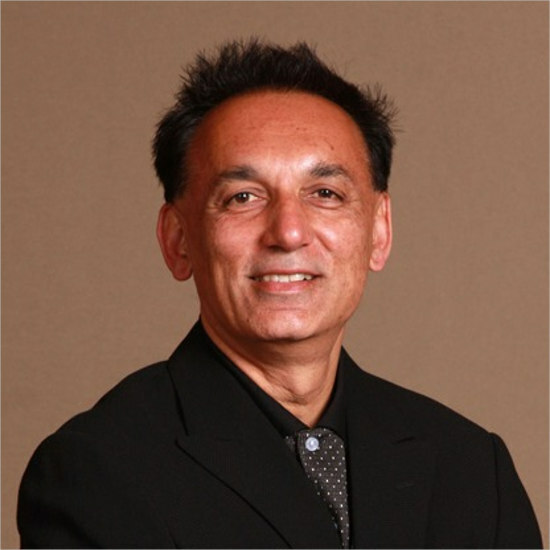 Bharat Desai serves as the board member of many educational Institutions. These are John F. Kennedy School of Government at Harvard University, and Students in Free Enterprise (SIFE). Another is the Stephen M. Ross School of Business at the University of Michigan. Bharat is married to Neerja Sethi and they have two children. 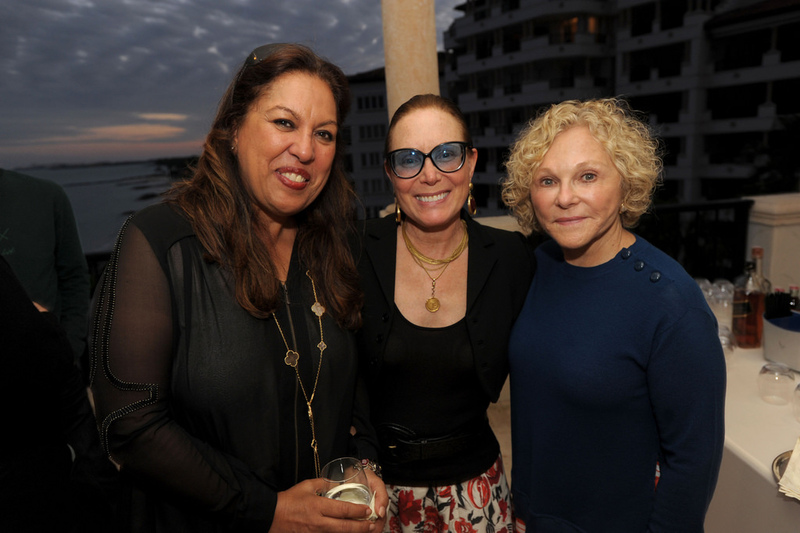 At present, the family resides at Fisher Island, Florida, USA. Neerja Sethi was born and raised in India. Neerja earned undergraduate degree in Mathematics, Masters Degree in Computer Science. She earned her MBA in operations research from University of Delhi. In 1978, Neerja went to the USA. She worked on her second Master’s Degree in computer science at Oakland University. After qualifying, Neerja Sethi was working for the pioneering IT Consultant Company – Tata Consultant Services. She met her future husband, Bharat Desai while working. Neerja, an entrepreneur, was one of the 2016 America’s self-made women. Neerja is net worth of $1.1 Billion. In 1980, Neerja Sethi and Bharat Desai founded Syntel Inc, IT consulting and outsourcing firm. The couple used their apartment in Troy, Michigan. They invested $2,000 but the first year’s return revenue was only $30,000. At present, Syntel has over 25,000 employees. The recent market capital is $3.6 billion. Neerja Sethi served as Syntel’s treasurer during its first 16 years of operations. Presently, Neerja is the Vice President of Corporate Affairs. She has held this position since the beginning of the Company. 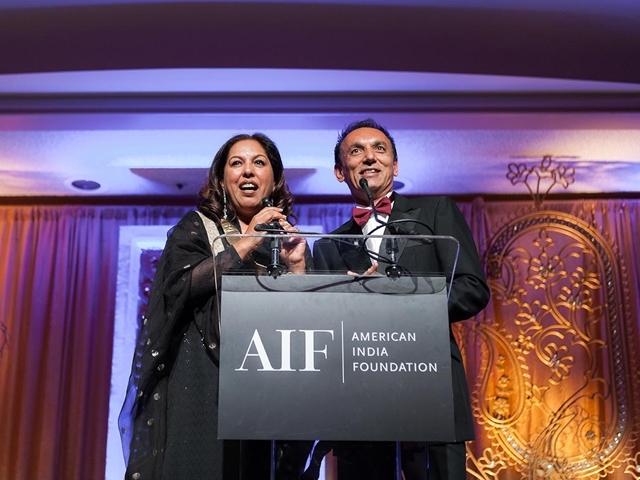 Neerja sits as one of the board of directors with her husband Bharat Desai, the Chairman. 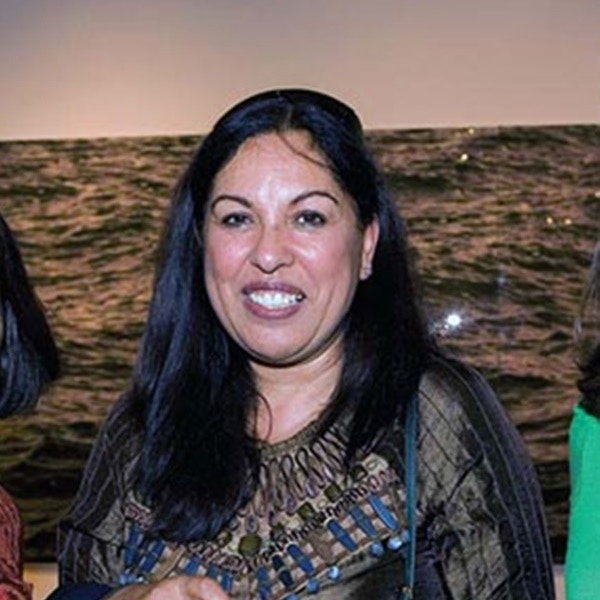 In 2017, Neerja Sethi fell from the billionaires rank. This was because the share prices of the Syntel Inc nose-dived sharply in the late 2016. Unfortunately, this has yet to recover. Neerja’s stake in Syntel Inc was not enough to qualify her amongst the World’s richest. The fall could also be in part due to the new Trump administration. There has been a lot of uncertainty in the financial services, health care, and other important industries that the Syntel Inc. depends on. Bharat Desai is net worth of $1.05 Billion. Bharat Desai founded IT consulting and outsourcing company Syntel with his wife Neerja Sethi from their apartment in Troy, Mich. They invested $2,000 for the new Company and got $30,000 after business at the end of the first year. After 37 years, Syntel made revenue of almost $1 billion in 2016. There are over 25,000 employees worldwide.